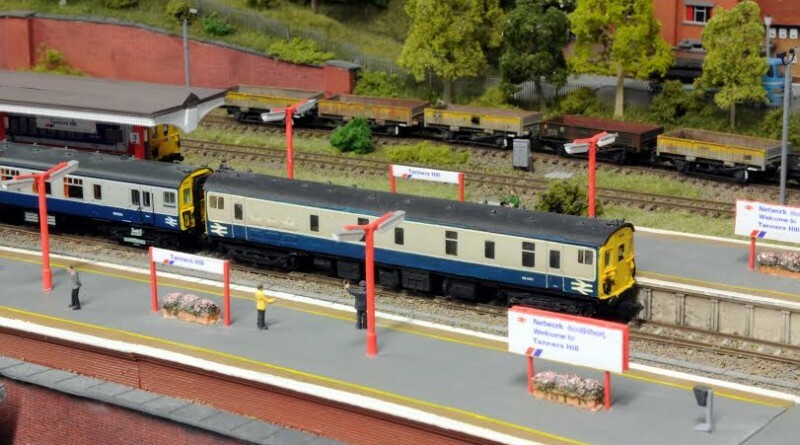 The Diesel & Electric Show sponsored by Bachmann Europe PLC will house more than 10 layouts, as well as trade stands, detailers, demonstrations and clubs and societies during its two-day running on February 20-21. Organised by events and publishing company Mortons Media Group, the new venture will be supported by its three market-leading railway titles including Rail Express. Among the confirmed layouts filling the 1300m sq venue are Barton Road, Dragonby and Tanners Hill in ‘N’ gauge, Georgemas Junction, New Bryford and Loftus Road in ‘OO’. In the finer 4mm scales will be the ‘EM pairing of Kinmundy and Roundtrees Sidings along with Portchullin in ‘P4’, while representing ‘O’ gauge will be Dubmill Sidings. Further layouts are expected to be confirmed in the coming months, including one from title sponsor Bachmann. The modern international centre is easily accessible from the M54 and is a short drive from the M6. Both Arriva Trains Wales and London Midland regularly serve the Telford Central Rail Station, with a limited service by Virgin Trains, and free mini-bus shuttle from between the station and the venue will be operating throughout both Saturday and Sunday. Discounted advance tickets for the show are now on sale with a one-day adult pass costing just £7.50, a saving of 26% against the on-the-day price.